A collection of things not left unsaid; commentary, thoughts, and things that just piss me off. So I have decided to build a virtual pinball machine. I have spent days researching the project and even set up a test machine on my desktop PC to better understand how all the various programs and applications work together. I have decided to take the approach of building out a working but simple machine. Building the framework for being able to add more sophisticated components over time. New components available will make this much easier than it was just a few years ago. 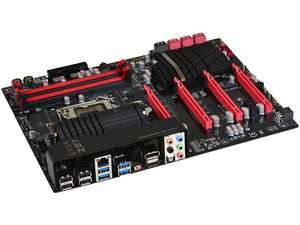 EVGA Z97 FTW (142-HR-E977-KR) LGA 1150 Intel Z97 HDMI SATA 6Gb/s USB 3.0 ATX Intel Motherboard. Intel Core i7-4790K Devil’s Canyon Quad-Core 4.0GHz LGA 1150 BX80646I74790K Desktop Processor Intel HD Graphics 4600. 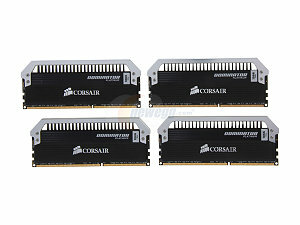 CORSAIR Dominator Platinum 16GB (4 x 4GB) 240-Pin DDR3 SDRAM DDR3 1866 (PC3 14900) Desktop Memory Model CMD16GX3M4A1866C9. 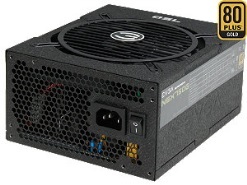 EVGA SuperNOVA NEX 750 G 80 PLUS GOLD Certified 750W Active PFC ATX12V v2.31/EPS 12V v2.91 SLI Ready CrossFire Ready Full Modular PSU 10 YearWarranty 120-G1-0750-XR NEW Haswell Ready Power Supply. EVGA GeForce GTX 700 SuperClocked 02G-P4-2765-RX GeForce GTX 760 2GB 256-Bit GDDR5 PCI Express 3.0 SLI Support w/ EVGA ACX Cooler Video Card. 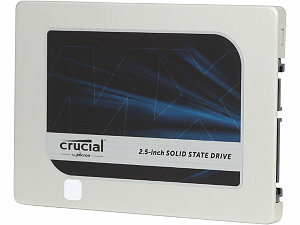 Crucial MX200 CT500MX200SSD1 2.5" 500GB SATA 6Gbps (SATA III) Micron 16nm MLC NAND Internal Solid State Drive (SSD). All of the above will rest in a DIYPC Alpha-DB6 Black Acrylic ATX Bench Case Bench Computer Case for ATX/Micro ATX motherboard. This will provide easy access and allow all components excellent airflow in the pinball case. 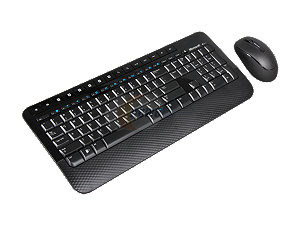 A wireless Keyboard & Mouse will provide control and programming. I’ll build a space under the cabinet to store these when not in use. The Back glass of the machine will have an AOC e2752She Glossy Black 27" 2ms Dual HDMI Widescreen LED Backlight Slim Monitor 300 cd/m2 20,000,000:1 (dynamic). I may leave this in its case and build a flush mounting bracket with an apron around it. 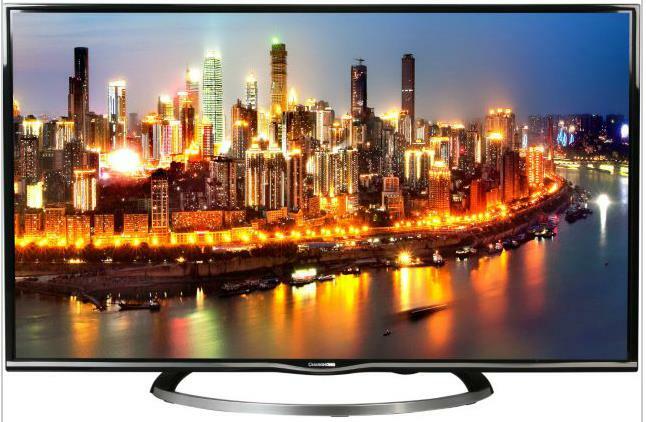 The play surface will be a very inexpensive Changhong 42" Class 4K Ultra HD LED TV - UD42YC5500UA it has 4K Ultra HD Resolution (3840 x 2160) and a Narrow Bezel, Enhanced Motion Rate 240Hz,UC-Pro Engine, ECO-friendly, UHD Upscaling, Roku Ready, with 4 HDMI Inputs. For $275.00 I’m going to give this a shot! I will remove it from its case and mount it face up as the pinball playfield. It will be 37.87" x 1.32" x 21.95". I’m a little worried about the 8ms response time, but for the price it is worth a shot! 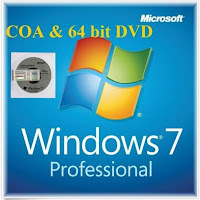 With the high quality graphics card pushing it, it may be OK.
Microsoft Windows 7 Professional 64 Bit SP1 Full Pro DVD & COA Keycode will be the operating system. The most common plug-n-play, complete module replacement for Williams/Bally (reference #5901-12784-00), Stern/Sega/Data East (reference #520-5052-00), Gottlieb, Alvin G and Capcom machines. No soldering required and installation takes only minutes. 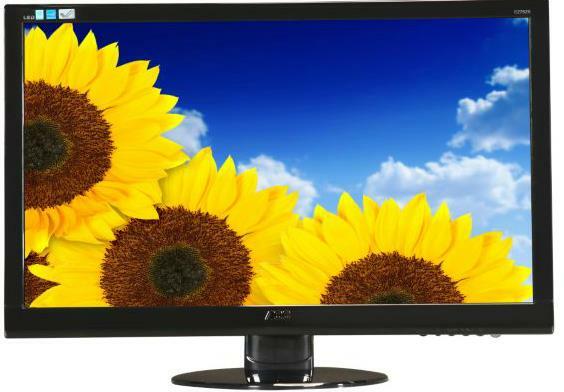 This is the latest update of this display and offers state-of-the-art, crisp and clear graphics. No external drivers or programming needed. 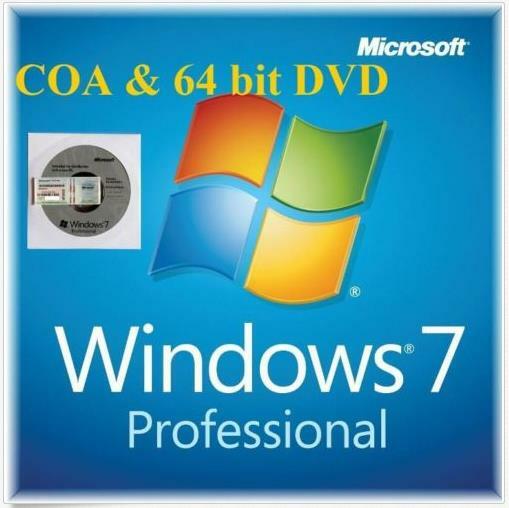 Automatically recognized by Windows and Linux systems. Two axis motion sensor provides real-time x and y coordinates (joystick X and Y) for realistic nudging. Automatically calibrates on each cold start! Supports 15 I/O connections (joystick buttons 1-15). Fully compatible with Visual Pinball, Future Pinball, PinballX, HyperPin, and more. Lepai's LP-168AH 2.1 amplifier is the perfect computer partner. 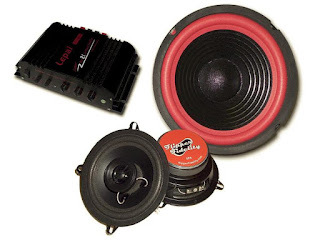 It provides up to 40 watts of power output to stereo speakers, in combination with a second dedicated subwoofer output capable of up to 68 watts of amplifier output. Bass, treble, and volume controls on the front of the amplifier let you adjust your music for the best possible sound from your speakers. The discrete subwoofer output is controlled separately from the stereo output. 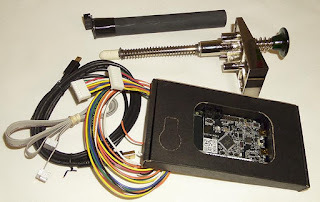 This is, by far, the most complete build your own pinball kit on the market today! 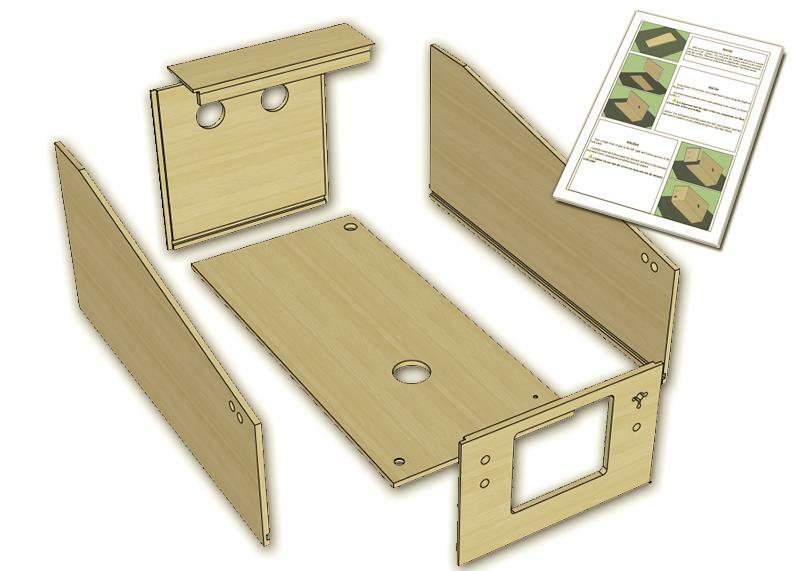 This kit is everything you need to build a base pinball cabinet, with all holes drilled and cut and corner blocks and braces included! Comes with complete step-by-step instructions on how to assemble. Our Widebody inside dimensions are 23.25" x 45" playfield area, 52" overall length. A perfect fit for our Ultimate Cabinet Kit (Widebody) offering. 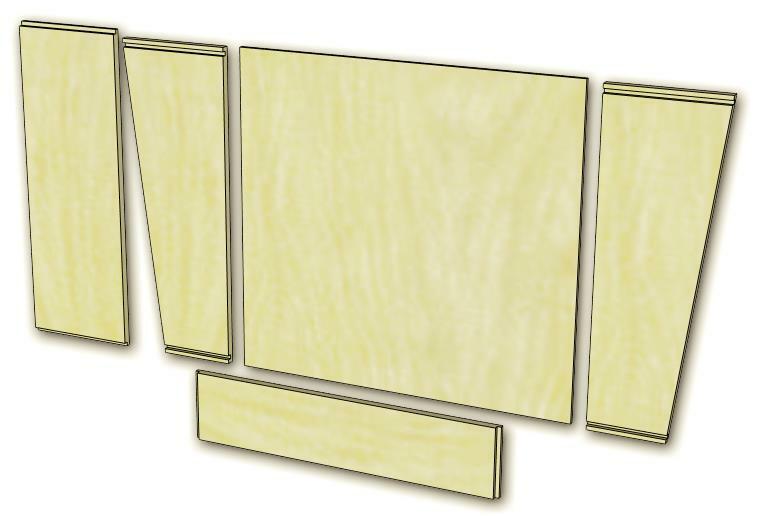 WPC-style backbox, flatpacked to be easily assembled. CNC-cut 3/4" American Maple with hinged 1/2" back panel for ease of access to mount and maintain your backbox monitor. Perfect for your virtual pinball project. 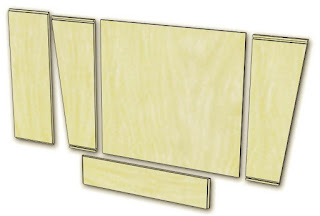 An unfinished WPC speaker panel is precision CNC-cut 3/8" MDF, just like back in the day! A perfect fit for 2 5.25" speakers. This will also host the DMD display. A complete set of buttons. 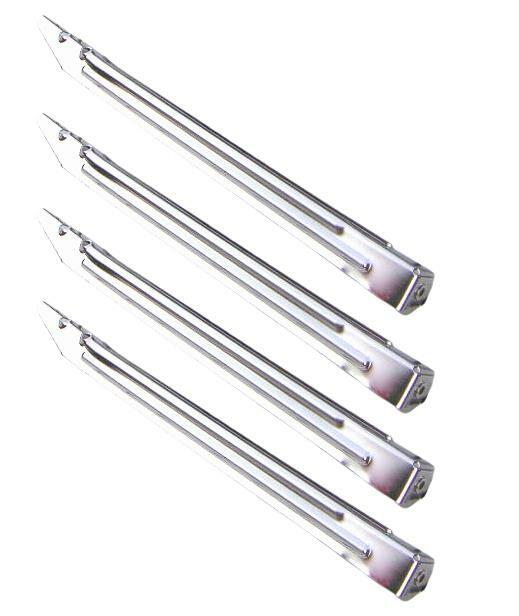 The leaf switches were specially designed to ensure a solid connection when depressed at low current to ensure no fluttering or missing. 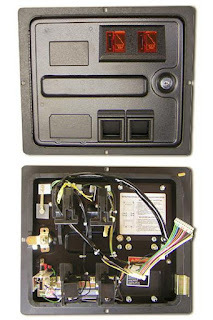 Standard OEM (original equipment manufacturer) two-slot replacement coin door for Williams/Bally pinball machines. Includes all the parts you need to replace the entire door - frame, operator/test buttons, lock and keys, slam tilt switch, lamp sockets and lamps, coin mech mounting brackets, coin switches, and wiring harness. Fits all WPC and WPC-95 machines. Does NOT include coin mechs. Standard Williams/Bally steel pinball legs. Legs are 28.5 inches in height. Plus all necessary hardware and Lockdown bar, leg brackets, door hardware, etc. Everything except the glass I will buy locally! 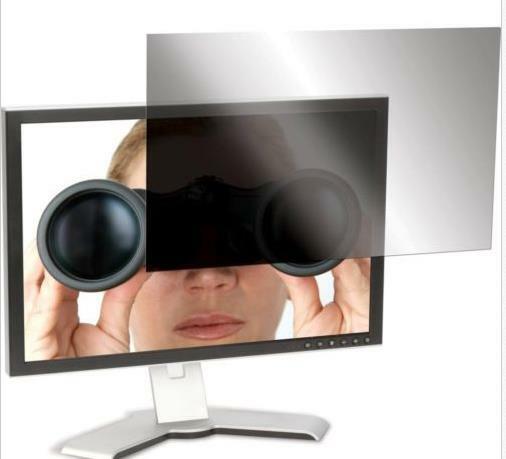 TARGUS ASF27W9USZ Privacy 27" 16:9 Wide Screen Filter LCD Monitor cps27. This is 100$ so have not ordered it yet, but may need one if the glare on the play surface from the back glass monitor is annoying during play. To Protect the investment I am adding a Tripp Lite IB8RM 8-Outlet Isobar Premium Surge Protector (2350 Joules). The remote power switch will mount under the machine near the front as the main on/off switch. o Custom build of Visual PinMAME - designed for multiple display cabinets, removes 'most' notices about improper sound emulation, option to disable crc checks, fastframes, etc. I’m going to have the machine boot directly into the PinballX program and hide the operating system as much as possible. There are hundreds of tables available that will run on this system. I’m going to try and get between 25 and 50 games installed and tweaked in the next few months. From what I have experienced setting this up on my desktop PC, each game requires adjustments in the settings, and edits to the script files to make them run properly on the specific hardware being used. So this takes some time, but I enjoy it! While there are a few who are attempting to capitalize on this technology, most of it is open source provided by those with a love for pinball machines and work tirelessly to recreate original games as closely as possible and make them available for free. There is also still some open copyright issues with many of the games as they do (for the most part) use the original Williams/Bally ROM data. Also the graphics and content such as Star Trek, The Simpsons, Tron, etc were originally licensed to the pinball machine builder, not for the software reproduction versions. That may be why these machines are not being sold built-out, and the ones that are have no games in them. It won’t be long before someone signs an agreement with the games original copyright holders and starts selling these systems retail. 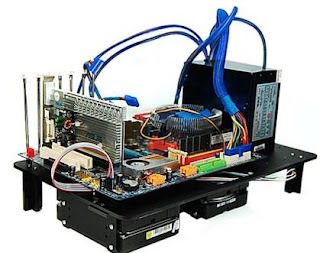 However they are still fairly complicated and would require a good PC/Electronics tech to repair them, unless the whole thing could be simplified into an appliance of some type. At a high level, this is nothing more than a PC with three monitors. 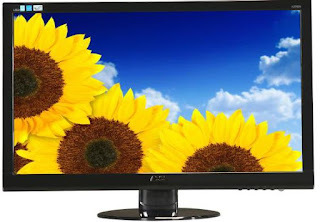 1- The playfield 42” HDTV, 2- The Backglass 27” 16:1 monitor, and 3- The Dot Matrix Display (DMD). A sound system with a Sub-woofer, and pinball switches and plungers to interact with the PC. The game controller card even allows for nudging the machine, but be careful because it will tilt! I still have many decisions to make… What color do I want to paint the case? 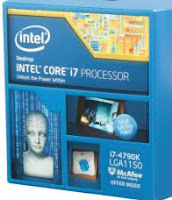 Do I want to apply graphics to it? How to trim out the frames around the playfield and back glass, where to position the PC and other hardware in the case. What other add-ons might I want like strobes, flashers, LED’s, clickers, etc. 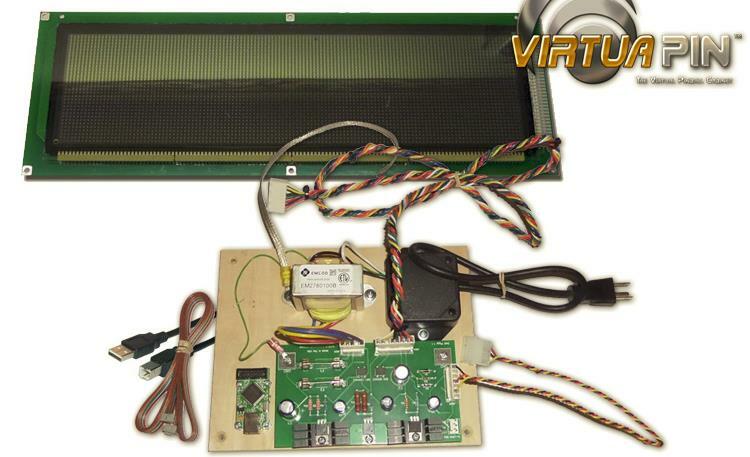 I need to engineer a way to easily lift the playfield monitor and prop it up to get to the PC and wiring underneath it. I’ll need to keep the wiring neat and organized for easy repair if ever needed. I have built many computers over the years, but this build has me especially excited. I can’t wait to get going so I can have it finished by fall. I will document the process and update the blog as I go along. June 30, 2015 - The first three parts arrive! The 4K HDTV and the 27" Monitor arrived in just 36 hours - Thanks NewEgg! And later in the day the Bench Case arrived. I think it will fit nicely into the pinball cabinet. So the project started with the PC build set up and test on a table top. Each Game added to the system was documented for function early on in the build. Early on there were some failures, such as a DMD that popped, and an LEDWiz that kept failing to be recognized by the computer? After weeks of back and forth with the parts suppliers I had what I felt was a stable machine ready to be installed into a cabinet, but first I had to build the cabinet! So out to the garage and start the second part of the project, the Pinball Cabinet build. Looks like we are going to need some glue and the nail gun. Maybe some paint – White Inside, Blue Outside. All during the assembly I was constantly asking myself where things would fit! Like a chess game thinking ahead three or four moves. This paid off as things progressed and the pieces started coming together. Airflow, wiring, power, sound, lights, computer, TV and Monitors. And then I looked at the bench and saw all those parts, still needing a home inside this box! I cut a access door in the back to get to the PC. And for limited service, added a third fan, and started placing the various components to see what might make the best fit. I reworked the coin door to allow the coin jam push button to trigger the micro switch for simulating inserting a coin. Next step is to apply some graphics I created on my computer and had printed for the cabinet. The graphics represent various pinball games and the Multi-Ball indicates it can play Multi pinball games. I did not create the graphics from scratch, I used a template someone had already created, and just modified it to add color and adjusted them to fit my needs. There is a great community of folks that allow guys like me to build something like this. OK, time to fit the computer into the cabinet and start wiring things up. Now time to take apart the 4K HD TV and build a frame so it fits into the cabinet. Now to clean up some of the wiring and we are good to go! In all it took over five months, and about $3K to build this. I am very pleased with how it turned out. UPDATE: October 29, 2015 - Notice the glare on the play surface from the backglass lighting. Well I found a way to keep the effect, but eliminate the glare. I relocated the LED strips to behind the backglass monitor, and used reflective tape on the back of the backglass access panel so now the light is indirect, still looks good but no glare! 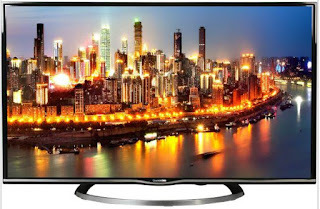 How is the tv you picked work out? 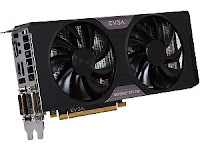 Also do you run the games @ 4K or 1080p? Looks like a nice build. To be honest, I found this blog via google images. Searching LEDWiz measurements.. Not sure how.. But your LEDWiz card intrigued me and I decided to read your blog. Glad I did - looks good. Question: What is below your LED-Wiz card? I think you might have done what I am planning on doing.. I Want to make a board that specifically 'stacks' the LED Wiz directly and offers an array of 32 fuses and a 32 pin interface serial cable to travel it over to the distribution panel on the side. Is that what you did? I created this Blog because sometimes you just need to get something off of your chest, vent, stand on a soap box, or simply share an observation. This is my place to do just that. Please feel free to comment on any posts.